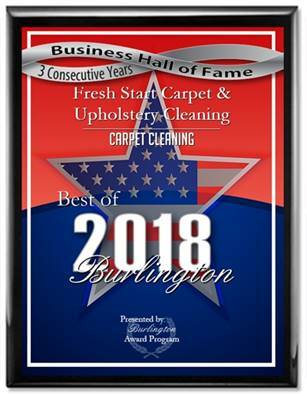 Fresh Start Carpet Cleaning is Marlton New Jersey’s leading carpet & upholstery cleaning company. We clean your carpets and upholstery using steam and GREEN cleaning detergents that are pet safe and child safe. We specialize in pet stain and pet odor removal from your carpets and furniture. All of our equipment is truck mounted and can handle the dirtiest carpet.